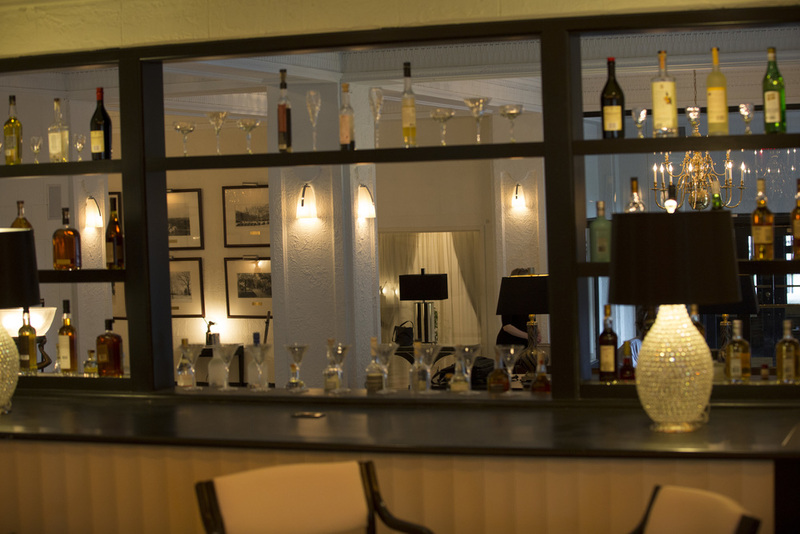 As one of Saint Paul's most historically significant properties, the Commodore Bar and Restaurant is synonymous with 1920s and 1930s literary legend, gangster lore, and a who's who of the glamorous jazz age. Now it's open to a new generation of Saint Paul's movers and shakers. The property has been meticulously restored, preserving its iconic status. 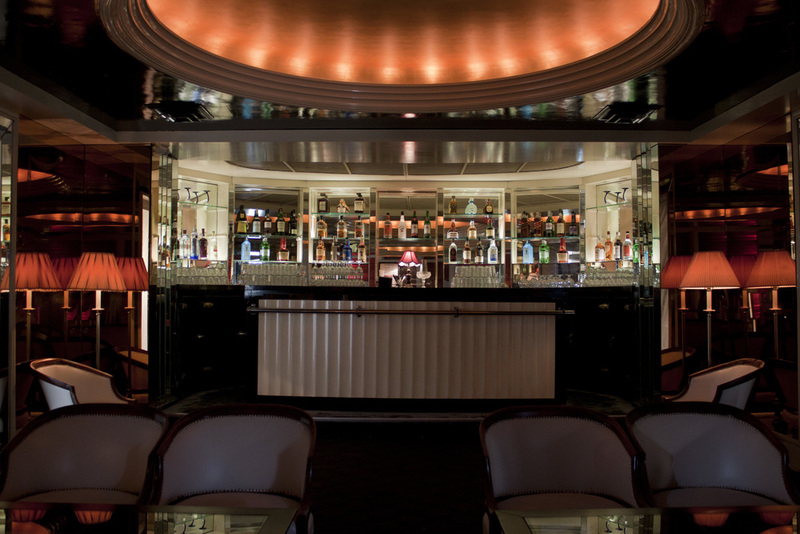 Step inside, enjoy a handcrafted cocktail and an elegant meal, and be transported to an age of lighthearted elegance and joie de vivre.